We hope your first weeks of the new term are going well; meeting your classes and settling back into the daily routine. Here at STEM Crew HQ our Education Team are back to business, having already hosted over 100 pupils on the Tech Deck. 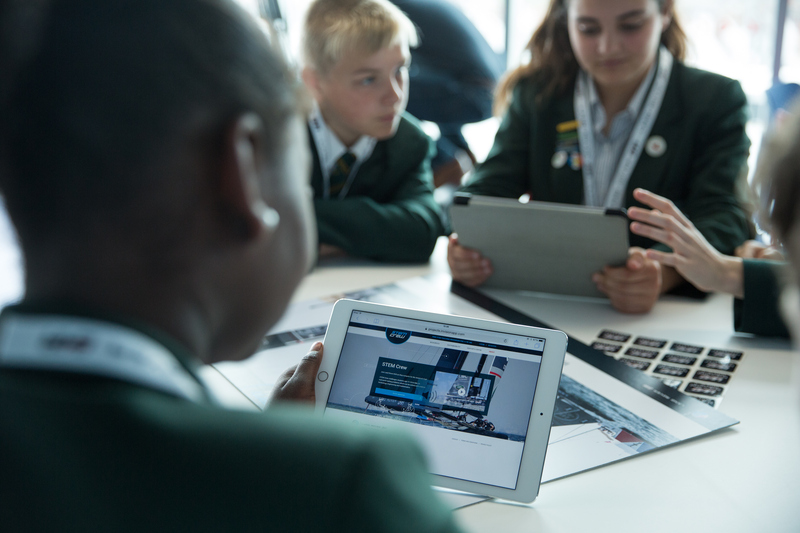 If you are looking for an inspiring STEM trip, then head over to the 1851 Trust website to book your school’s engaging, hands-on workshop for FREE today. 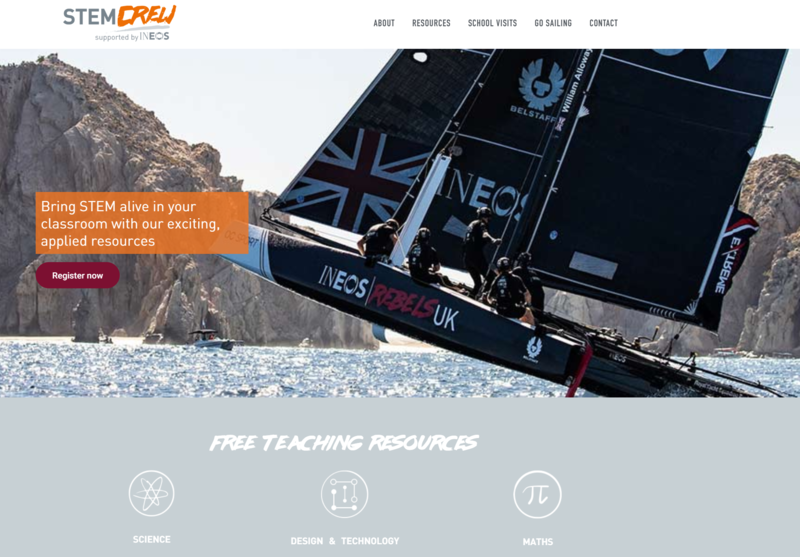 This provides students with an exciting insight into how the Land Rover BAR team used speed, distance and time equations to go even faster during the 35th America’s Cup. The resources can be used either in sequence or flexibly as an introduction to a topic, or for a quick activity. Introduce the topic of speed, distance and time with a short starter film, discussing how boat speed depends on the wind speed, and on the direction of the wind compared to the direction the boat needs to go to the next marker. Test students’ knowledge with an engaging interactive. Our differentiated worksheets reinforce learning objectives for this topic. 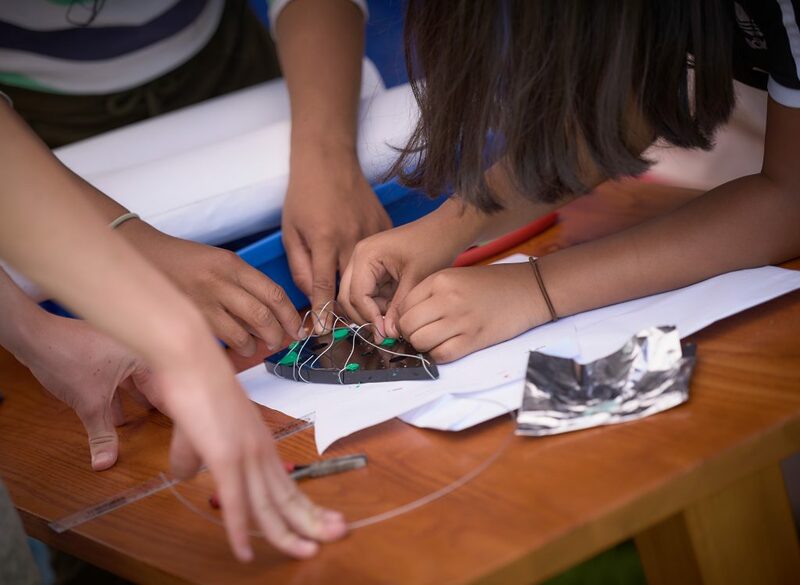 In a recent article by The Royal Academy of Engineering’s Chief Executive Hayaatun Sillem, she discusses the drive to change perceptions on engineering in their View from the Academy. Our education resources allow us to inspire students ahead of their GCSEs. Through our unique behind-the-scenes access to the British America’s Cup team, we are able to showcase the role engineering plays within a professional sports team. Engineering skill plays a critical part in the team’s challenge for the Cup, real-life proof of where an a career in engineering can take you. You may have seen we’re recruiting. If you know of any colleagues who may be interested in these roles then please share with them. Further information and job descriptions can be found on our website.